Fill in online form (to the right) with project details. We look forward to hearing from you – Contact us with one of these 3 convenient methods and we will get back to you as soon as possible. 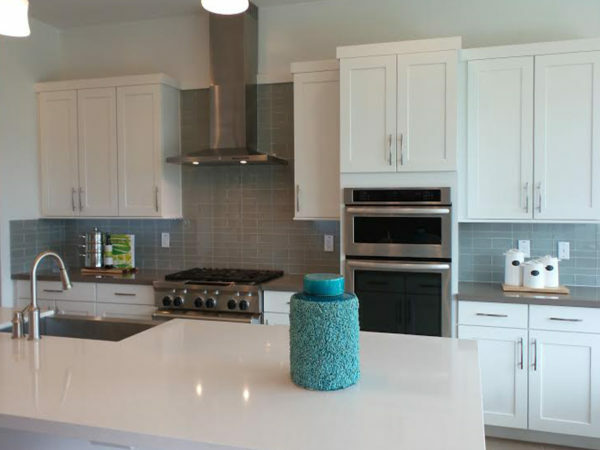 Our goal is to provide every one of our remodeling clients with outstanding quality, flawless workmanship, and on-time completion at a competitive price. To request a quote, fill in our online form with details about your project ideas. Kitchen remodel helps this space become modern, functional, light and bright!